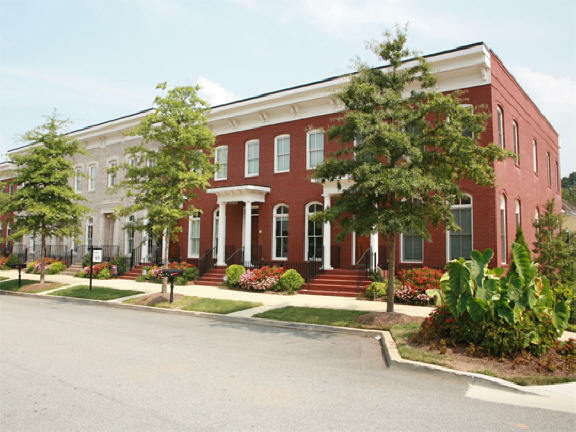 Inman Park Village is a fabulous mixed-use community located in the Heart of the Inman Hills neighborhood steps to the Atlanta Beltline. Walk to the Ponce City Market, the Krog Street Market, and Edgewood. Walk to Freedom Park, Little Five Points L5P, Virginia Highland, and more. Live just a short drive to the Edgewood Retail District, Reynoldstown, Cabbagetown, the Historic Fourth Ward Park, the Carter Center, Candler Park, and Druid Hills. The community amenities package includes a swimming pool and fitness facility for the enjoyment of homeowners. Commuters will appreciate access to travel routes along Lake Avenue, and North Highland.